Founded in 1961 even before Singapore’s independence, NTUC has been around for more than half a decade. However, the world today is very different from when it was founded. 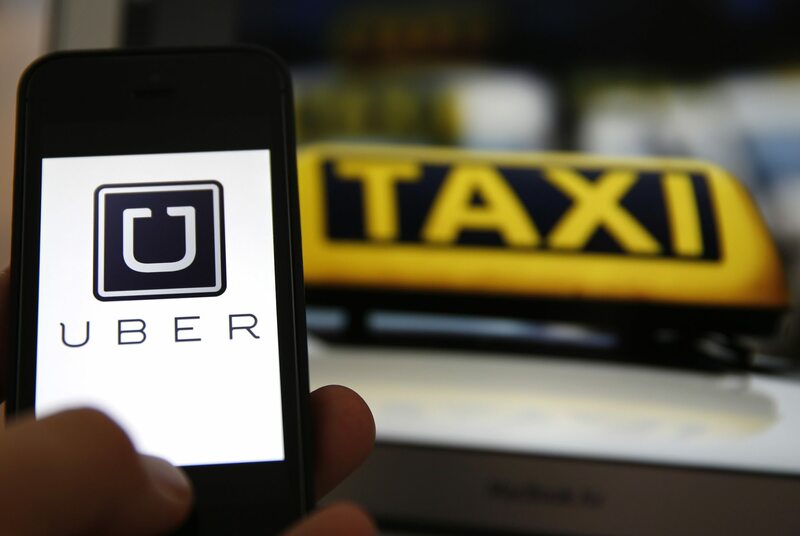 Rapid technological advancements and changing socio-economic circumstances have disrupted many industries and various aspects of life in Singapore. Organisations that have been able to stay ahead of the disruptions have been able to survive and thrive. Conversely, those who haven’t, have suffered. The same applies to NTUC. Why does NTUC need to disrupt itself? When NTUC was first set up by the PAP, it set out to represent and protect the interests of workers through working with the unions. At that time, the majority of workers were considered rank-and-file. Although the Industrial Relations Act was amended in 2015 so that all rank-and-file unions can also collectively represent professionals, managers, executives or PMEs, there are many challenges that get in the way of unions increasing the number of PME union members. For example, PMEs change companies and industries more often than their parents (who may have worked in the same industry or even company for decades), and many companies are not yet unionised. They may also enter other forms of employment (which is becoming more common), such as contract employment, freelancing and entrepreneurship, so who is looking after their interests when unions can only legally look after union members who are employees in a company? If the Labour Movement’s intent is to look after all working people in Singapore, and wants to continue doing that well, it needs to be representative and relevant to all working people in Singapore, regardless of the nature of employment. Or else, there may well be another organisation to challenge it. NTUC is well-aware of the need to disrupt itself. It has been working with multiple parties to represent more groups of working people in Singapore. 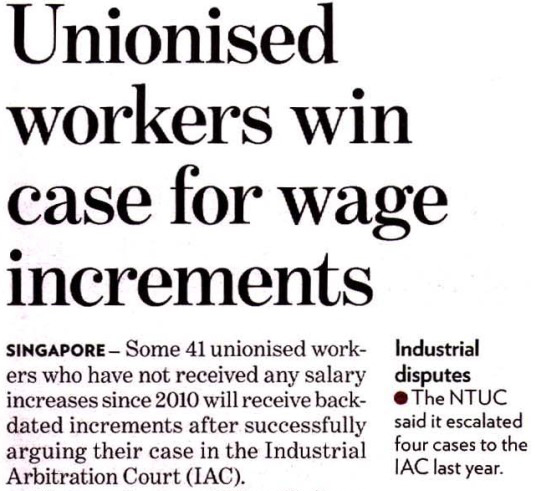 With these initiatives, NTUC aims to represent the majority, if not all, of Singapore’s workforce. These efforts have been rather timely, especially in the following two instances. First, some PMEs have found it difficult to get good jobs with the disruptions in the economy, and identify the skills in demand which they should learn. To help PMEs, NTUC got together volunteers from U Associates to launch the PIVOT programme. The programme provides peer-to-peer support to union members who are PMEs to help them through job transitions. As of June 2017, there are 300 participants in the programme. NTUC has also launched a Returners Programme in 2017 to provide opportunities for economically inactive PMEs who want to return to workforce to embark on work trials before permanent employment. Recently, NTUC’s e2i launched ULeap, a learning platform which provides bite-sized, just-in-time modules which people can learn on the go. And NTUC announced its U Future Leaders Exchange (UFLX) programme where members can go on learning journeys and networking events. 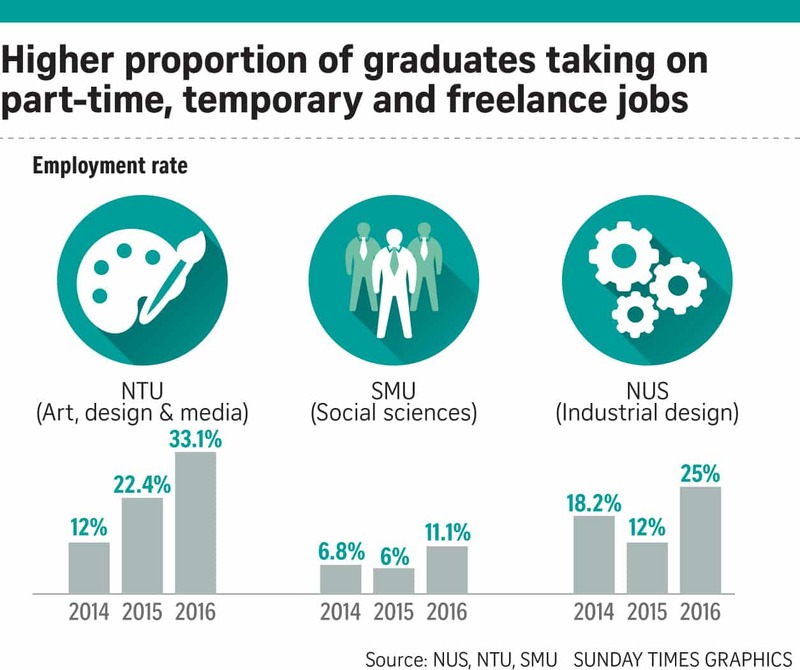 Second, the rise of the gig economy has led to an increase in the numbers of freelancers and self-employed, making NTUC’s move to support freelancers and the self-employed another timely move. NTUC has advocated for workplace insurance and freelancers’ income security. For instance, NTUC has helped to establish better contracting terms and dispute handling between freelancers and Ministry of Education (MOE) schools. Social enterprise NTUC Income and NTUC’s Care & Share Department developed ICON – Insurance Coverage of Network – to provide freelance and self-employed workers affordable term death or permanent total disability and “loss- income” due to accidents or illness. 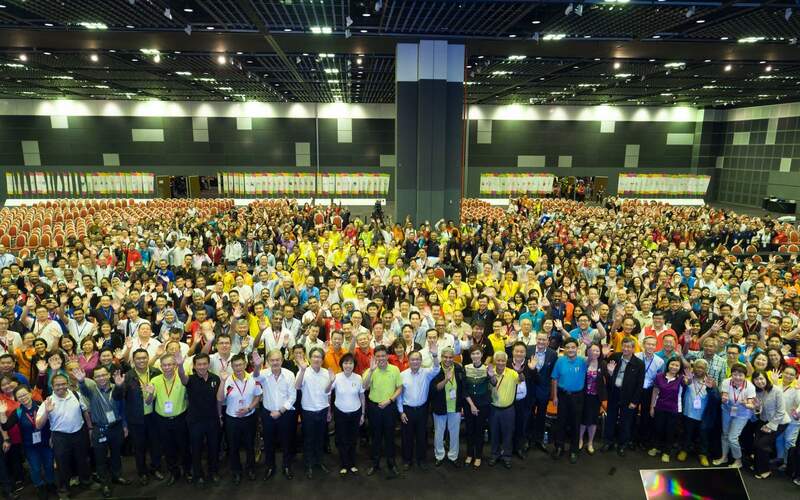 To formalise and ratify NTUC’s efforts to expand its reach and serve all working people, about 97% of union leaders voted at the NTUC’s recent Ordinary Delegates Conference to support constitutional amendments. 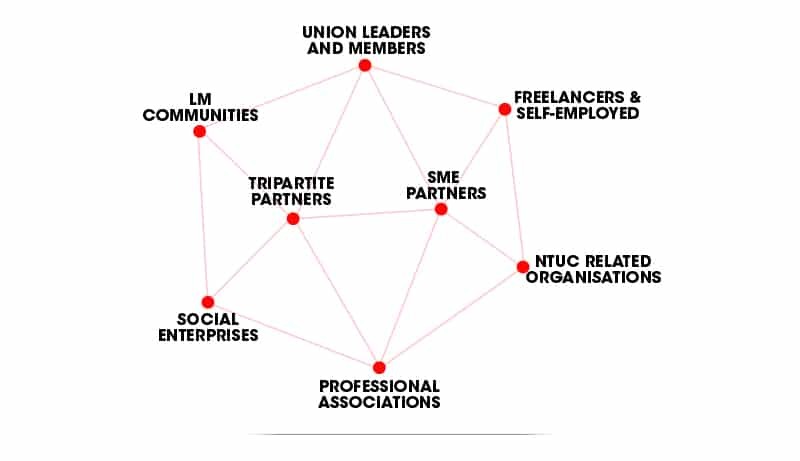 This majority endorsed the approach to bring more professional associations and organisations into the expanded Labour Movement network, with the trade unions remaining at the core. The fact that union leaders showed strong support to increase the representativeness and relevance of the Labour Movement, so it continue to protect and advance the interests of working people and Singapore for a better future together, bodes well for us.